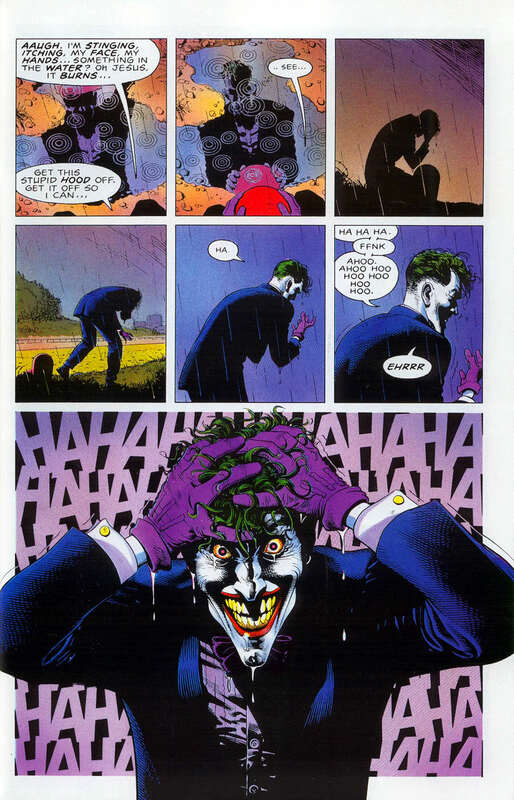 Yesterday Deadline broke the news that Warner Brothers and DC Comics are working on an origin movie for the iconic supervillain The Joker enlisting a team that includes Martin Scorcese (Taxi Driver, Raging Bull, Goodfellas), Todd Phillips (The Hangover) and Scott Silver (The Fighter) as producer, director, and writer respectively. Very little is known about this project outside of the fact that it is supposedly separate from the expanding DCEU and response to the news has been fairly mixed among critics and fans thus far so here are 5 looming questions we have for The Joker origin movie? What Joker Origin Will The Movie Be Based On (If Any)? Previously we have seen Christopher Nolan completely skip over The Joker’s origins in 2008’s The Dark Knight opting to use the ambiguity of his creation as a source of enigma for the character. Throughout the film, The Joker (played by Heath Ledger) recounts how he got his scars but each time it is a different story. Adopting this style in an interrogation scene that incorporates multiple different stories told through flashbacks would seem like an easy way to get through the mysterious nature of the villain’s origin but such an approach seems fairly obvious and elementary. However, doing it this way will allow the creative team to explore multiple angles (even original story-lines) without sacrificing continuity and harming the canon that DC has set so far by never taking a definitive stance. Just How Involved Will Martin Scorsese Be? When news of this project’s existence broke, the big draw was the fact that Martin Scorsese would be involved. 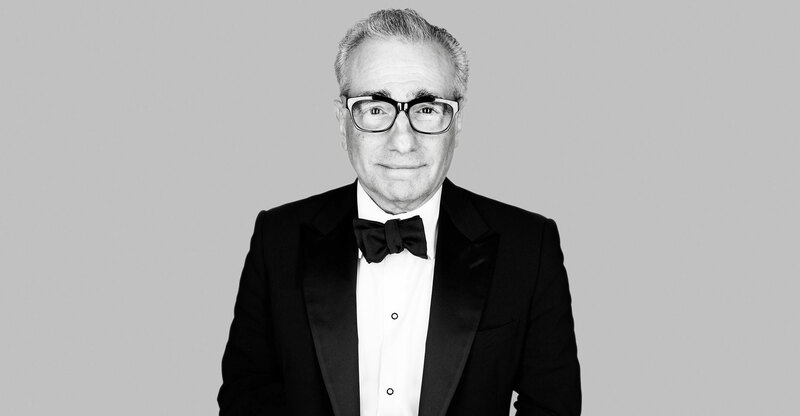 Scorsese, of course, needs no introduction, widely considered one of the greatest filmmakers of all time, his resume that includes The King of Comedy, Taxi Driver, Goodfellas and Raging Bull speak for themselves but just how much involvement will the legendary director have in this Joker movie? Only credited as producer, this could be a case where Scorsese’s name is attached simply because of the clout he carries as having his name attached undoubtedly raises interest in the project. We have seen this before with filmmakers like Quentin Tarantino where they will endorse a movie as a way of broadening its general appeal (Hero and Hostel come to mind) For reference, Scorsese has 62 producing credits across film and television according to IMDB among them, this year’s Free Fire, Kenneth Lonergan’s You Can Count On Me and the upcoming thriller The Snowman. As production advances it will be interesting to note whether or not, Scorsese is just a name used to push the project forward or if he will actually have an influence on what the movie becomes. Who Will Play The Joker? It is safe to say that Jared Leto will not be playing the clown prince of crime in this one given Leto’s less than stellar experience in the role for the critical flop Suicide Squad. Add that to the fact that this film will allegedly be separate from the current DCEU, it is all but assured that someone new will be donning the iconic makeup. So who should play the iconic role? Personally, I hope they go out and find someone unknown rather than a big name star but Scorsese’s involvement has already allowed for fan speculation to suggest Leonardo DiCaprio for the role (who of course has a long history with Scorsese). If not an unknown, however, it’d be interesting to see Adrien Brody in the role. Brody who won an Oscar for The Pianist has not reached the same heights since his standout performance in the Roman Polanski film. If this proves to be a hit, this could mark a revival for Brody much like Iron Man did for Robert Downey Jr. Whoever they pick though will be heavily scrutinized regardless as they will have to live up to the standards set by Ledger, Jack Nicholson and Mark Hamill, a daunting task for any actor experienced or otherwise. Does Batman Make An Appearance? Batman and The Joker are synonymous. One is Ying, the other Yang representing a duality between good and evil in arguably the greatest hero-villain foils in all of comics so Batman has to at least cameo in this film right? 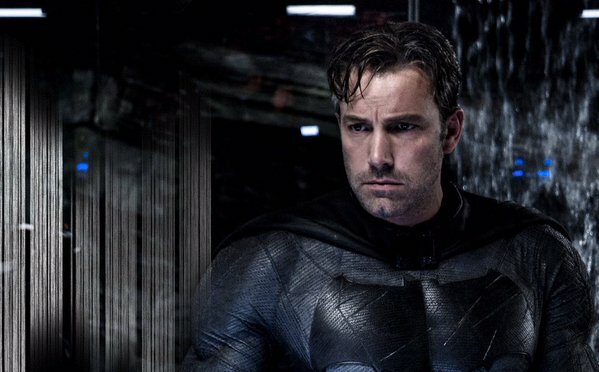 But with Ben Affleck apparently on the fence about putting on the cowl again ( and his brother recently “joking” that Ben wouldn’t even be involved in the upcoming Matt Reeves standalone film) who will play Batman even if he were to make an appearance in this Joker origin film? With the news that it is indeed a separate canon from the DCEU, a new Batman would have likely been cast regardless as Batman not only boasts one of DC’s best rogue galleries but also has affiliations with lesser-known super teams like The Outsiders and Justice League Dark which the new banner would likely be interested to explore . While not a necessity in a Joker standalone movie, Batman is still DC’s most revered character with a wealth of history behind him not be mention the familiar dynamic between him and The Joker so even if he is only referred to in passing or in easter eggs, Batman’s presence will still be felt within this new DC banner. If Not Part of The DCEU, Where Does This Movie Fit? DC Comics entities have many divisions including the animated division, the television division (dubbed the Arrow-verse incorporating the many heroes featured on the CW television series including The Flash, Supergirl, and Arrow) but this decision to create a new banner to “expand the canon of DC properties and create unique story lines with different actors playing the iconic characters” seems confusing to me as the DCEU itself has yet to find its identity yet and is still in its infancy. Again this brings forth the concern that DC / WB is continually pushing forward despite seeing the many flaws that the bulk of its movies thus far have had (Wonder Woman, being the lone exception). At this point, they are in too deep to reverse course with the massive Justice League movie due later this year but perhaps this move to separate canons is a way of hedging their bet should the DCEU crumble. With so many films rumored and in production for DC, I wonder if such a divide will create added confusion in an already disjointed universe especially if you have different storylines and different actors for many of the same characters. 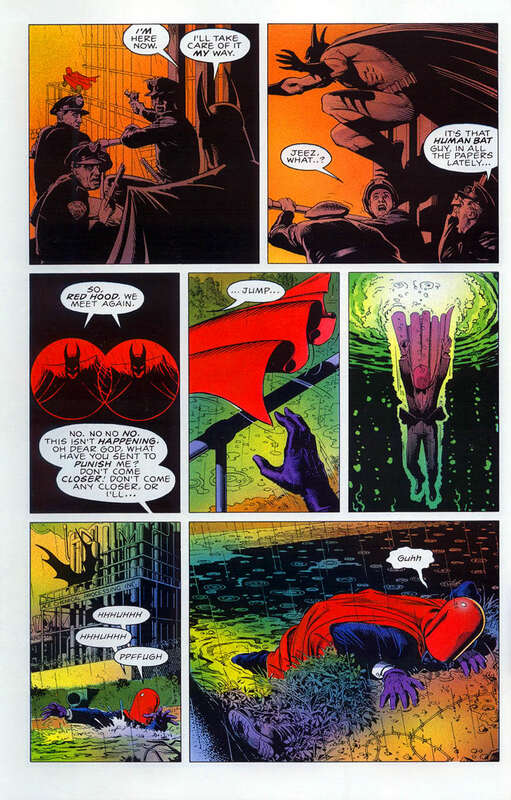 Such an approach works in the comics (as seen in the Elseworlds and Multiverse comic lines) where multiple storylines are commonplace but it is much easier to hit reset in the comics when things go wrong than it is one hundred million dollar movie franchises. The idea that this film will be modeled more closely to the dark gritty films of the 70s like Taxi Driver is welcome though if only because the genre has gotten incredibly stale in every film’s attempt to emulate or adhere to the Marvel model. Hopefully, a separate canon will allow whatever filmmakers that come into the fold to have more creative freedom and take more risks thereby injecting some much needed fresh air into the genre. As John Williams celebrates his birthday, we look back on his illustrious career composing some of the greatest scores in movie history. Underneath Bergman's cold exterior lies films that demonstrate palpable humanism. One of cinema's finest composers Ennio Morricone's career spans over 70 years and countless musical scores.